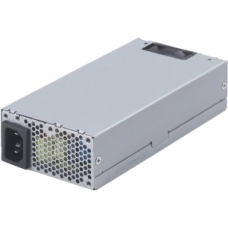 300 watts AT power supply: ..
by request , lead time 3-5 days, Front load AC inlet 500 watts output Power supply,&..
by request , lead time 3 days, Front load AC inlet 500 watts output Power supply, ..
180 w flex ATX PSSpecifications: ..
200 watts output Micro ATX Power supplyship with German Power cord ,Model ..
220w flex ATX PSSpecifications: ..
270Watt AC/DC ATX Power Supply 1U Flex ATX 90 - 264 V 20+4pin, 2* SATA, 3* HDD, 1* FDD. 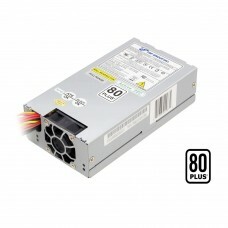 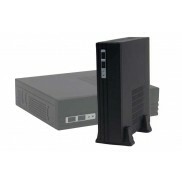 80PLUS..
300 watts output Micro ATX power supply, ship with German power cord Model ..
Ind. 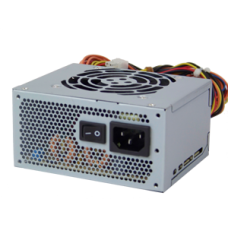 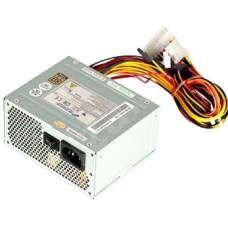 Grade 300 watts output Micro ATX power supply, ship with German power cord Model ..
300 watts PS2 power supplyOUTPUT SPECIFICATION ..
ship incl . 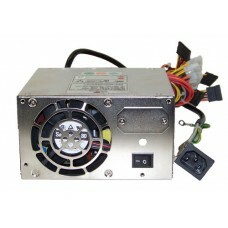 German power cord460 watts outputOutput Voltage / Current: Se..
ship incl . 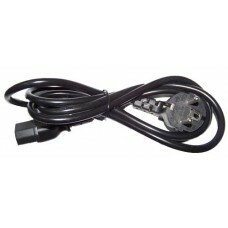 German power cord500 watts output PS 2 power supplyOutput Voltage / Current: ..
80 Plus BRONZE, Active PFC Function, High EfficiencyOUTPUT SPECIFICATION ..
European (German ) Power Cord ( Cee 7/4 )Length : 180cm..